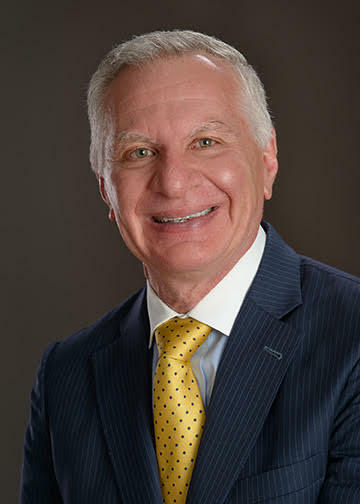 Dr. Farah received his dental degree from the University of St. Joseph in Beirut, Lebanon and his periodontal specialty training at Boston University. He then received a second dental degree, and a Masters, from Case Western Reserve University. Dr. Farah is a Diplomate of the American Board of Periodontology and Associate Clinical Professor of Periodontics at the Case School of Dental Medicine. 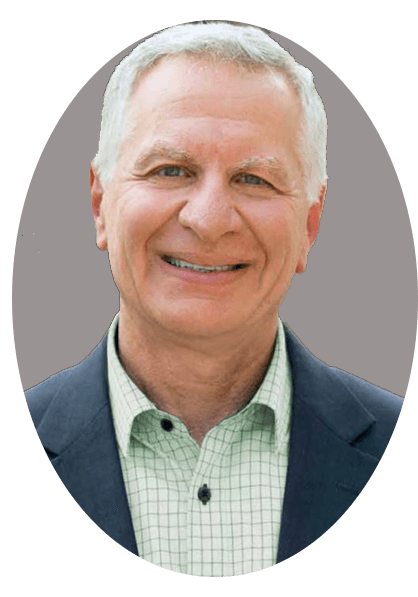 Dr. Farah is Director of the Comprehensive Dental Excellence Forum and the Renaissance Dental Hygiene Forum, affiliates of the Seattle Study Club. He is also the Director of the "OH" and "IO" Spear Study Clubs. Dr. Farah is a Fellow of the Pierre Fauchard Academy, a Fellow of the International College of Dentists, and a Fellow of the American College of Dentists. Additionally, Dr. Farah was the recipient of the 2016 American Academy of Periodontology Educator Award. Dr. Farah has lectured publicly at various levels on the specialty of periodontics and implant dentistry. 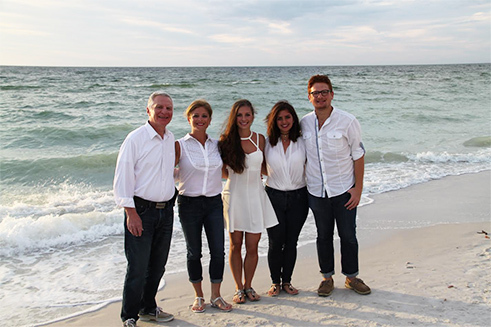 In addition to his devotion to private practice, Dr. Farah is extremely passionate about music and his family.